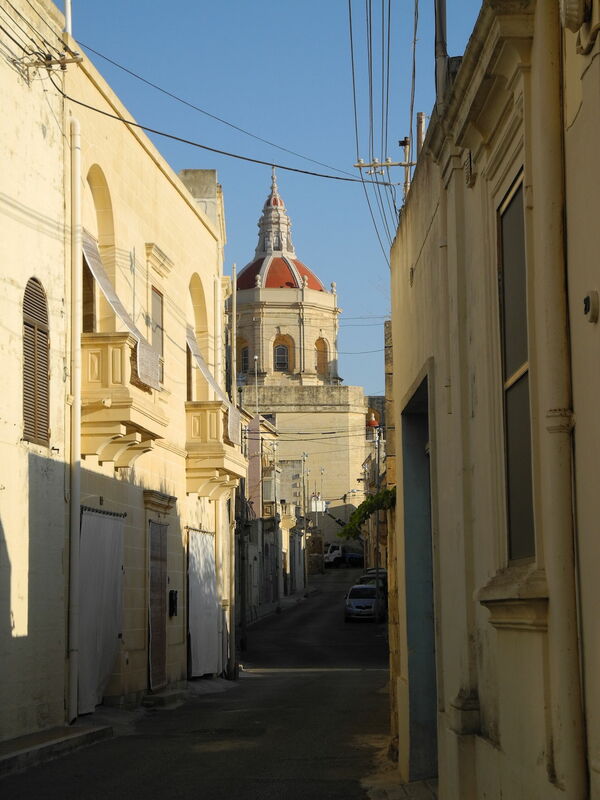 Speaking of a vacation in Malta, many might be reminded of English language courses or tax saving, offshore companies. While this might be the case for the busy main island of the small state in the Mediterranean inhabited by approx. 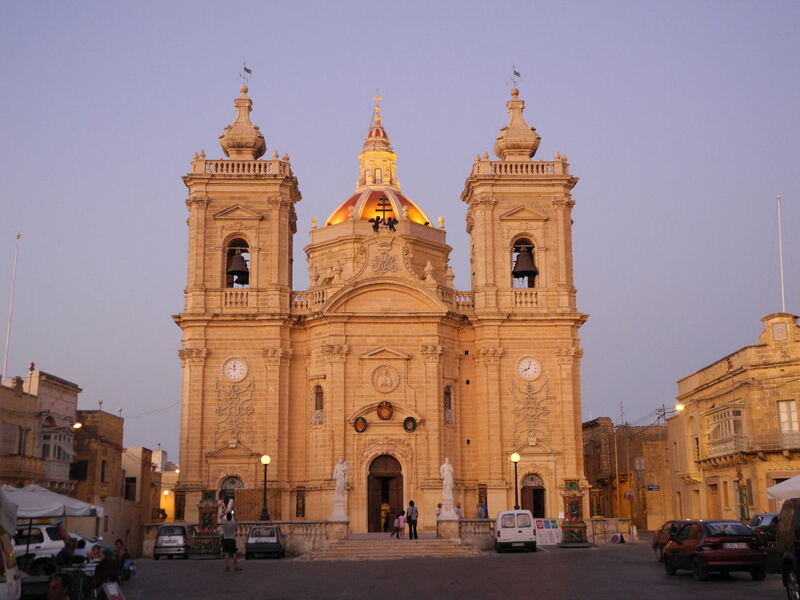 450,000 people, named Malta, there’s almost no correlation to Gozo, the second-largest island – with barely 30,000 inhabitants, it is predominantly rural and less touristy. 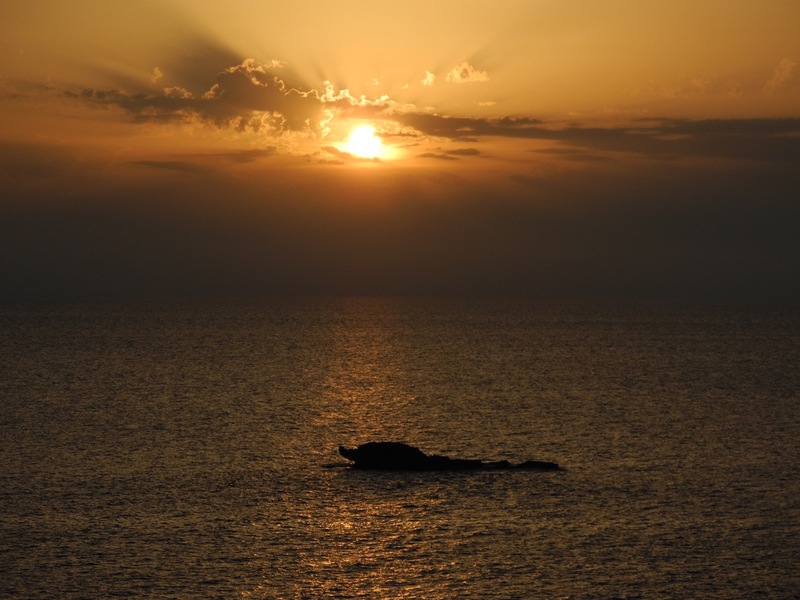 This may be caused by the fact that the 20-mile (35 km) trip from Malta’s international airport to Gozo can easily take over two hours including a passage with the ferry – a flight from Central Europe also takes the same amount of time, by the way. Enjoying a “Kinnie” (local soft drink) or a “Cisk” (local beer) and a “Pastizz” (a savoury pastry) or a “Ftira” (a Maltese type of pizza) while on the ferry, can easily compensate for the long journey. Indeed, the traffic situation on the island republic is not the best. While road conditions have noticeably improved over the last few years, the steadily increasing number of motorised vehicles – Malta’s car density is one of the highest in the world – often cause traffic congestions. 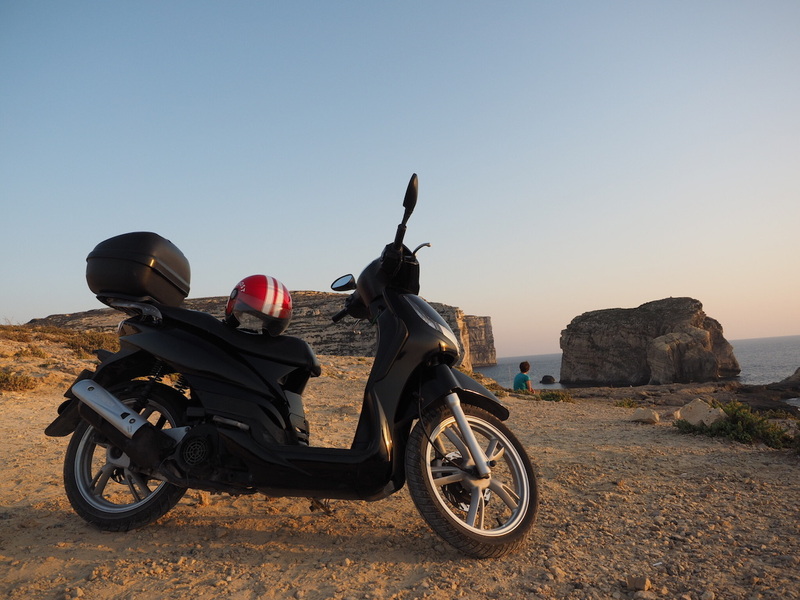 As a preventive measure in 2016, the Government issued a law which allows people in possession of a B Licence to drive 125 cc motorcycles (in Malta known as “motorini“) without requiring an additional licence. In addition, licence fees for all motorcycle licences have been reduced significantly. Once again, the Gozitans remain free from traffic chaos. It can get a little hectic around Gozos capital, Victoria (Ir-Rabat), but the 26 -square-mile (67 km2) sister island stays calm even traffic-wise. Ideal conditions to discover the surroundings of your vacation spot on two wheels – various companies rent out motorbikes and scooters. 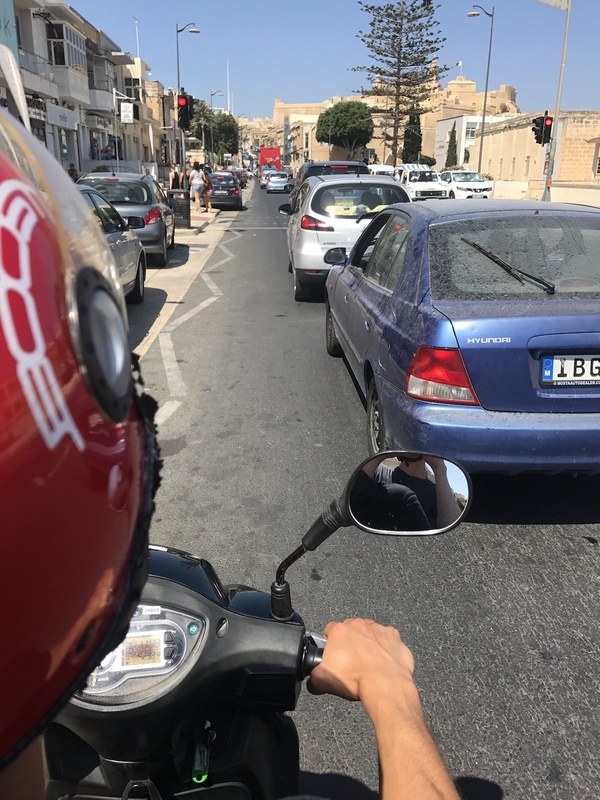 It might take some time to get used to driving on the left side of the road, as Malta is a former British colony, but even though the local way of driving seems a bit chaotic, you get the impression that especially bikers receive particular attentiveness by car drivers. 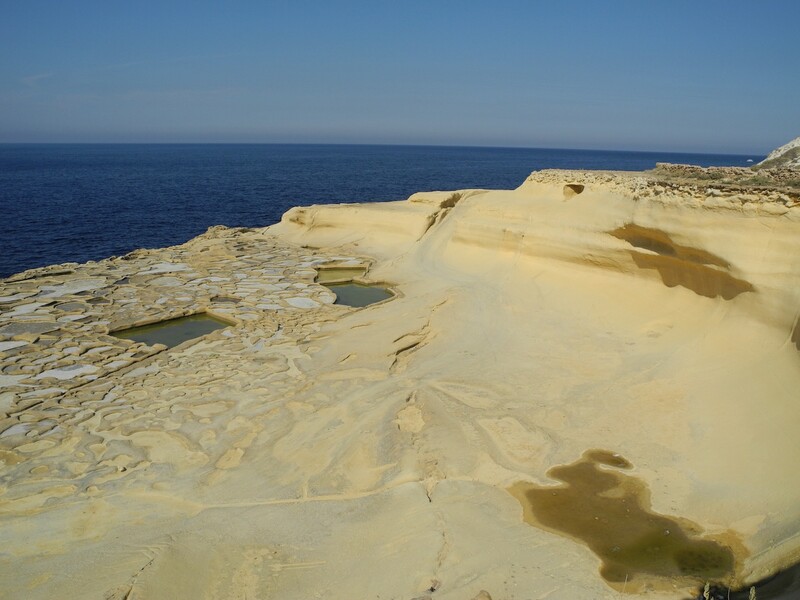 Once you’re on the road, the mini-island has a lot to discover: beautiful beaches like “Ramla Bay”, “Hondoq Bay” or the little fjord of “Ghasri Valley”, but also impressive, rugged cliffs and stately limestone formations, the typical Gozitan salt pans for harvesting sea salt or the neolithic temple-complex “Ġgantija”. Fascinating natural monuments which have become film locations as well. Several places on the island served as the setting for episodes of “Game of Thrones” and the small bay of Mgarr Ix-Xini once became a seaside town in Southern France for a pretty bad Brangelina movie – however, back to reality, the seafood restaurant at the bay is excellent! 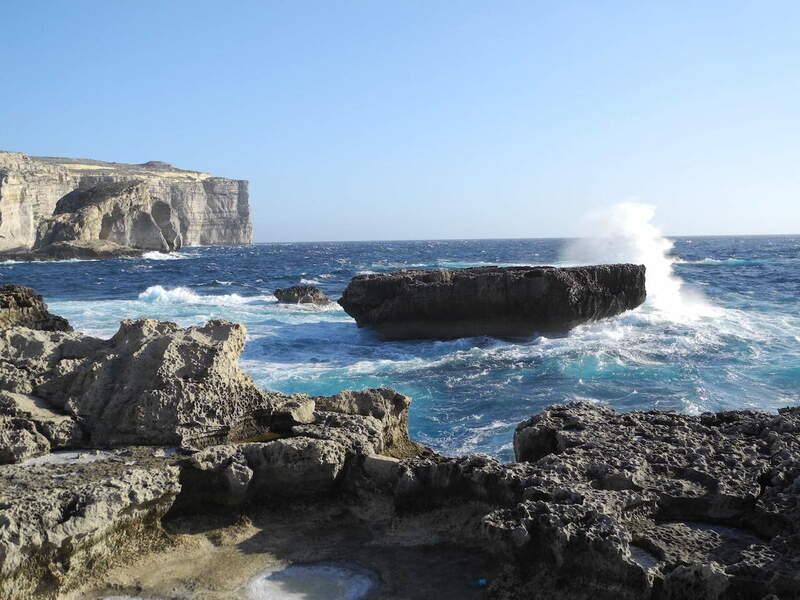 Whether it’s a classic beach vacation, the lust for sightseeing, or even scuba diving and snorkelling – Gozo offers lots of different diving spots – you should feel inspired by the Gozitan word “Tinkwetax!“ (spelled tinkwetash) which is easily translated to “Don’t worry!“ – the relaxed atmosphere on the island will let you forget every type of stress.